Donations help support this site in a number of ways. First, they offset the monthly hosting fees which must be paid. Additionally, donations allow me to go out and purchase new software and other contents for the site. If you are using U.S. currency from an existing cash balance (not a credit card, debit card, etc), please paypal to ira@trs-80.com or click the DONATE link. Paypal from your debit card or credit card or non-U.S. based currency to contest@trs-80.com. 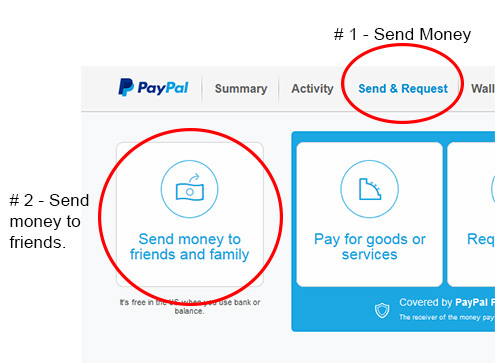 (Paypal will keep 2.9% + $0.30, … So a $30 donation is actually $28.83). Send me your disks, cassettes, books and magazines, rather than listing them on eBay. This too will allow the site to grow.